Mary and I have adopted a new approach this year to combating Arizona’s annual ‘fry your hands (among other things) on the steering wheel’ season. We’ve been ‘Rving it,’ alternating between roughly two weeks in the mountains about an hour to the north of our Anthem, AZ home and then approximately two weeks back home. It’s an ideal situation, as the temperatures generally drop significantly as we head north and we are close enough to make day trips back for medical appointments (there have been a bunch this year) and family matters. Not only has it helped us beat (and appreciate) the heat, it has also provided awesome photoremedy opportunities. 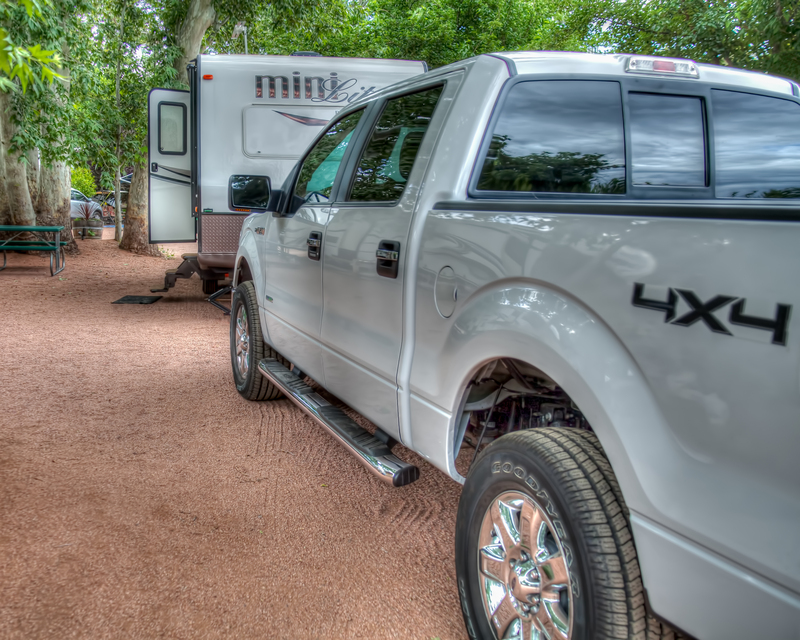 We have at stayed three different campgrounds and are happy to report they all have a lot to offer. 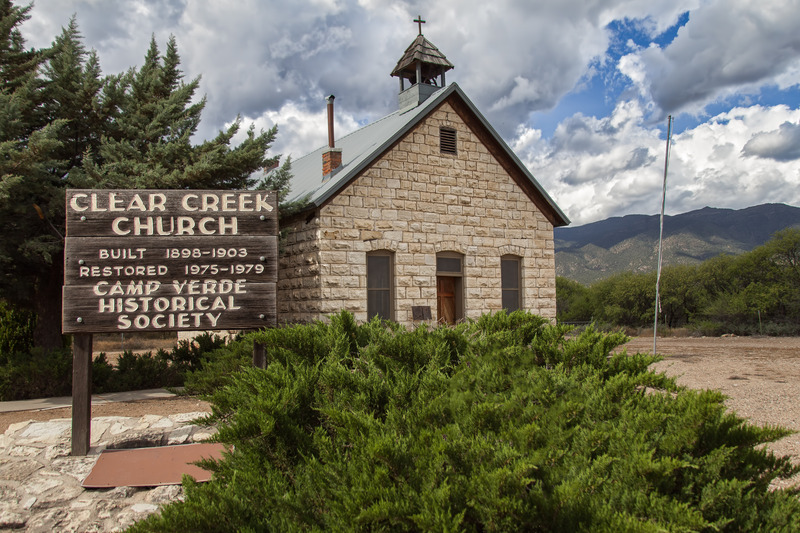 Each of these parks are located no more than 20 minutes or so from Camp Verde. Even better, they are also a short drive from several awesome visitor destinations and extremely photogenic areas. Over the next few weeks, many of the photographs captured during our in-state summer pursuits will be featured. Stay cool and stay tuned. 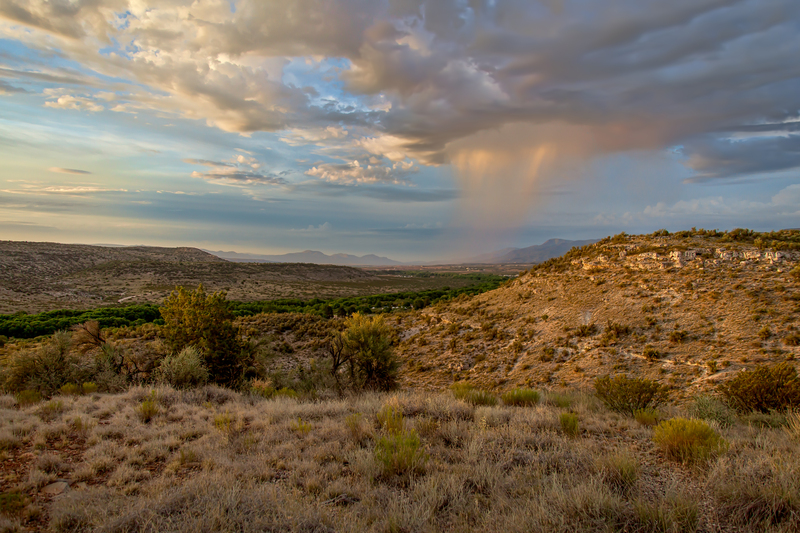 This entry was posted in Health, Photography, Travel and tagged alternative medicine, arizona, Camp Verde, Clear Creek Church, Clear Creek photo, Cottonwood, healing arts, hiking, nature trail, Photography, Quail Ridge RV Park, RVing, Sedona and Verde Valley tourism, Summer Arizona storm, swimming pool, Verde Valley Thousand Trails RV Resort, wildflowers, Zane Grey RV Park by azgilstrap. Bookmark the permalink.